Thank you! We have just received your tour registration request. Now you have 1 more step to complete your registration. 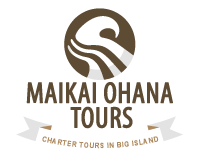 Please feel free to contact us by email (jtour@maikaiohana.com) or by phone (808-969-1030) if you have any questions.